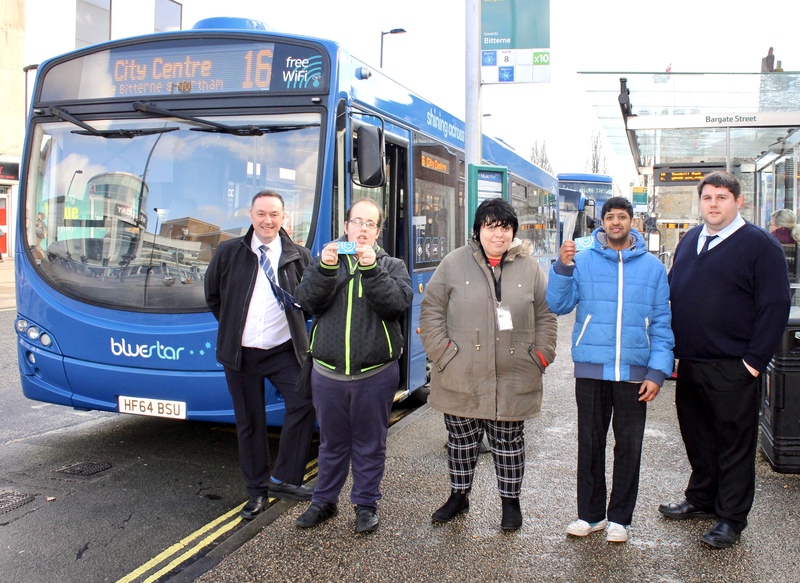 Bluestar is working with Southampton Mencap to help children, young people and adults with a learning disability travel across the city by bus. The local operator is providing bus passes to trainers, as part of its Community Fund, so they can accompany vulnerable passengers in their care on journeys. “Southampton Mencap does an excellent job, operating a number of well-established evening and weekend club activities - and support for those wishing to access mainstream childcare and play settings,” said Bluestar operations manager, Andy Shaw. “All this offers great opportunities for those with learning disabilities to socialise and have fun. And it benefits families and carers too, by giving them short breaks from their caring responsibilities. Bluestar’s Community Fund is a dedicated resource for backing local causes with funding, marketing help, free travel or the use of its buses for events. The Community Fund is open to applicants all year round, with Bluestar funding and support donated during January and July. To apply for the operator’s July 2019 allocation, groups should visit Bluestar’s Community Fund and provide details about their cause, what they need, and the difference this support might make to their organisation.